During his pre-med education in college, he developed a great desire to learn exactly how the human body worked and how to restore health and function naturally. It was at this time that he decided to not to pursue a career as a surgeon and instead chose to pursue a career based on helping people restore health and function to the body without resorting to invasive surgical procedures or potentially harmful drugs and medication. One important lesson he had learned at this point in his career was that people were not sick and suffering due to a lack of prescription medicine; but were suffering from poor health due to a loss of proper function in the body. 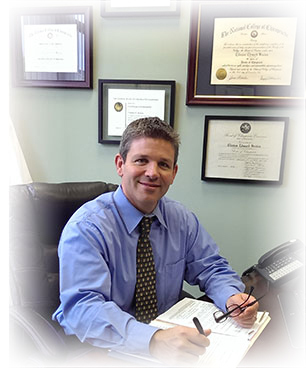 Dr. Sexton graduated with honors from the National University of Health Sciences in 1999. Since graduating he has spent thousands of hours studying and learning to identify dysfunction in the human body and how to restore health and function without the use of drugs or surgery. It is his philosophy that the human body can and will heal if permitted to do so. This philosophy has been proven true, time and time again in clinical practice. 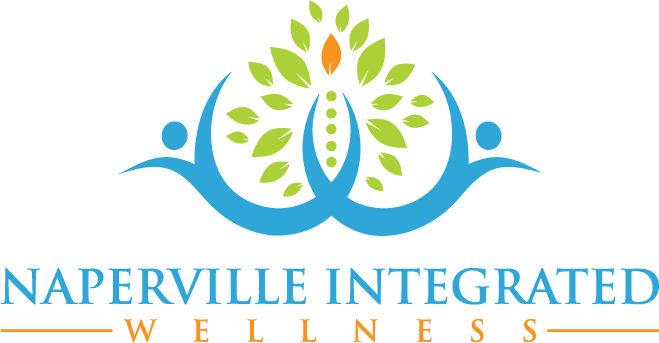 Once the cause of a health problem has been specifically isolated, appropriate treatment can be applied and health can be restored. Unfortunately, the process of specifically isolating the cause of ill health is almost entirely absent in our healthcare system today. Physicians today are not asking the big question…WHY? Why does this patient have IBS? Why does this patient have high blood pressure? Why does this patient have migraines or fibromyalgia? Why has this patient had low back pain for 5 years? 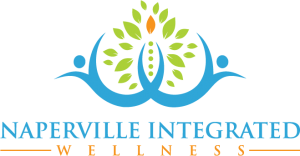 At Naperville Integrated Wellness, Dr. Sexton utilizes a specialized functional medicine approach to uncover the true cause of his patients’ health challenges. Contact us today to learn more about our facility and how we can help you. Neurology Diplomate Program, Carrick Institute, Life University: with over 200 hours completed towards board eligibility.